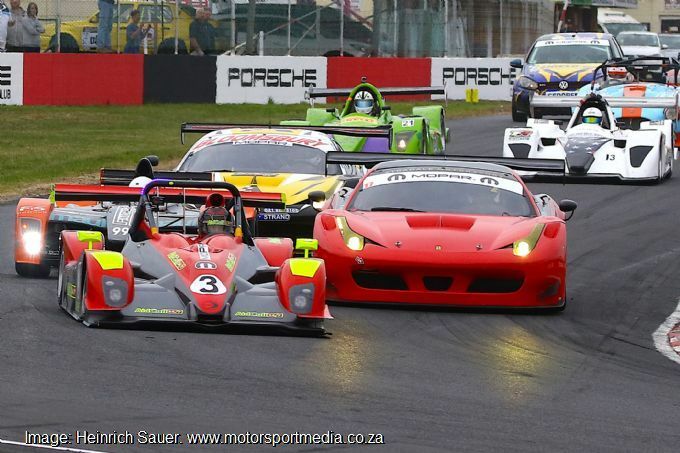 Endurance racing has always held a special place in the hearts of the South African motorsport fans. 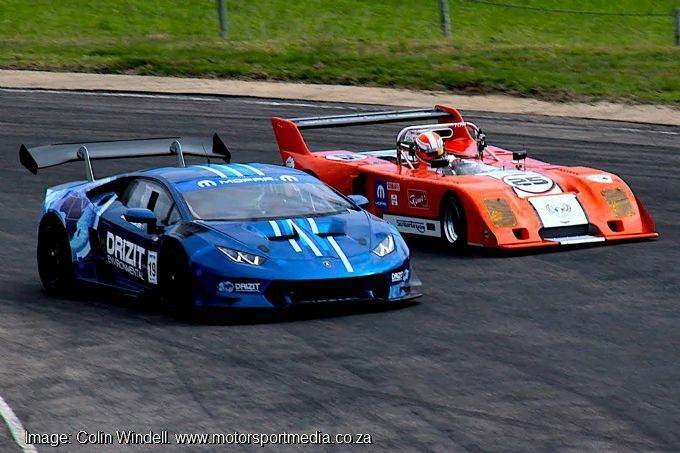 The Springbok Series of yesteryear together with the Kyalami Nine Hour events that morphed into the 1 000km races are imprinted in the minds of the enthusiasts. 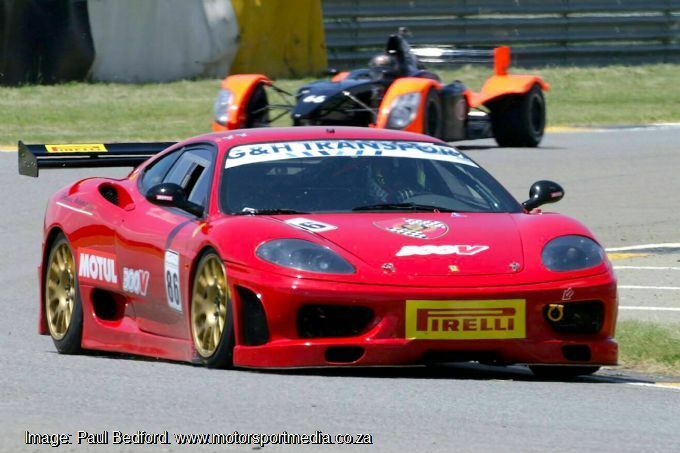 Sadly over the years the opportunities for endurance racing in South Africa waned and whilst a couple of one or two hour races were held by organisers, no proper series existed for competitors to hone their skills in this form of motorsport. This includes team managers and technicians who had forgotten the arts of strategy and timing of pit stops. No good story has ever started with a salad and so it was that the embryo of the South African Endurance Series was spawned over a couple of cold ones. Roger Pearce and a handful of die hard, forward thinking endurance fans started to form an idea of how to plug this hole in the South African motorsport offering. An international visit to events followed and a set of regulations was drafted. The first ever event organized and run by Roger's team was a 6 hour held at the Phakisa Freeway near Welkom in the Free State on 23 February 2013. 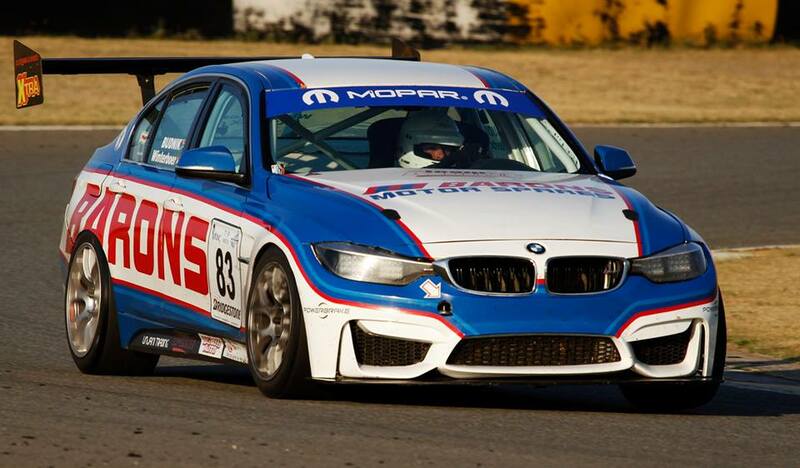 The events grew in stature and size over time as their popularity increased, and in 2017 National Championship status was granted by Motorsport South Africa. 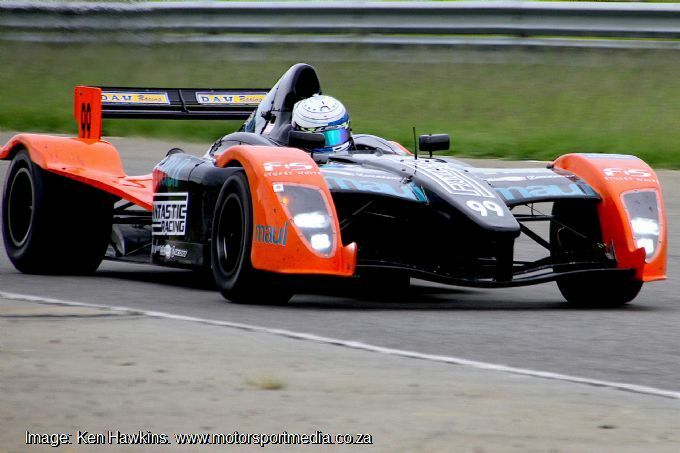 The first South African National Endurance Racing Champion was crowned together with an Index of Performance National Champion. Ironically this honour befell a Zimbabwean, Darren Winterboer. He managed to pull off both Championships with solid performances throughout the year. Quo Vadis 2018? The series for this year will consist of one six hour race and four of four hour races at venues across South Africa as set out on the Home page. Following on from a very successful combined Sports and GT race at Kyalami in December 2017 the team has decided to continue this theme for 2018. 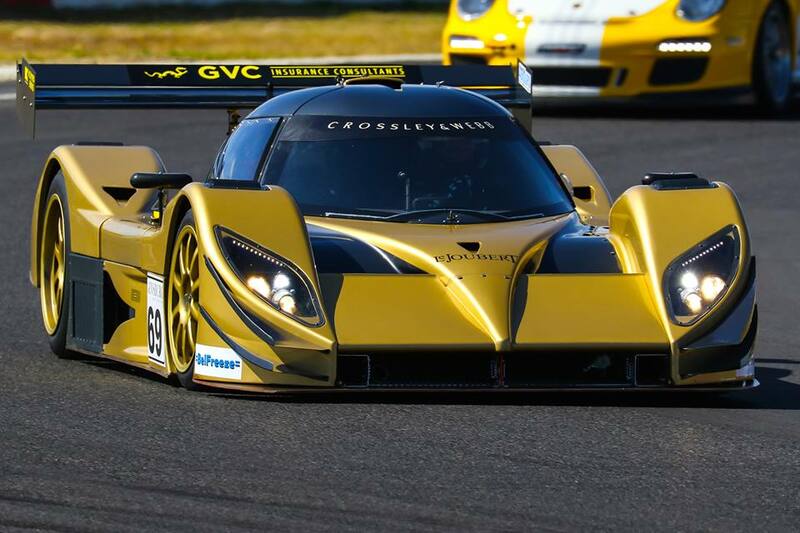 On each of the above-mentioned five endurance race days of 2018 there will be two 10 lap sprint races for Sports & GT cars and a 1 hour much like the Euro Le Mans Series and others in the US and Australia. One of the benefits of holding this series on the same day as the endurance event is that competitors, if they enter both the sprint races and the endurance race, can get almost continuous track time over a weekend and, with the entry fees set as it is, unprecedented value in motorsport. The classes in endurance and GT have been tweaked slightly with the aim of ultimately running pure GT3 and GT4 cars in the series within two years along with suitable sports cars such as Juno and Ginetta. Also, like the Euro Series, we have introduced a class for TCR cars in this category. 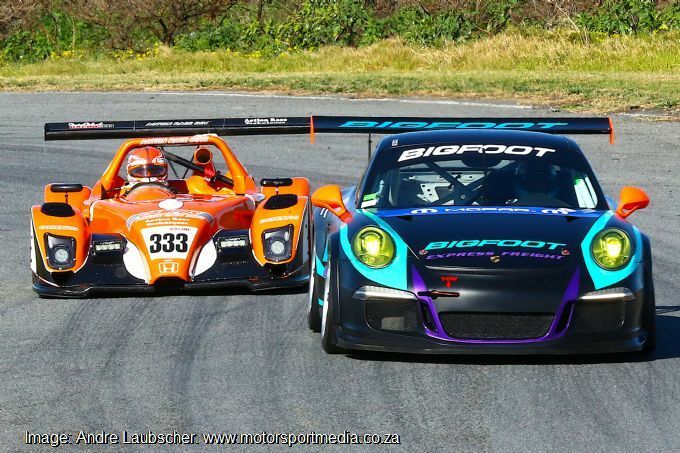 MSA has granted Interprovincial status for this Sports & GT Series. Should you wish to be part of this exciting journey and require more information, drop a mail to roger@afriod.co.za. Our website has all the details such as the calendar, series regulations, and documentation and information for each event.